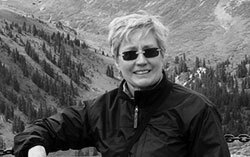 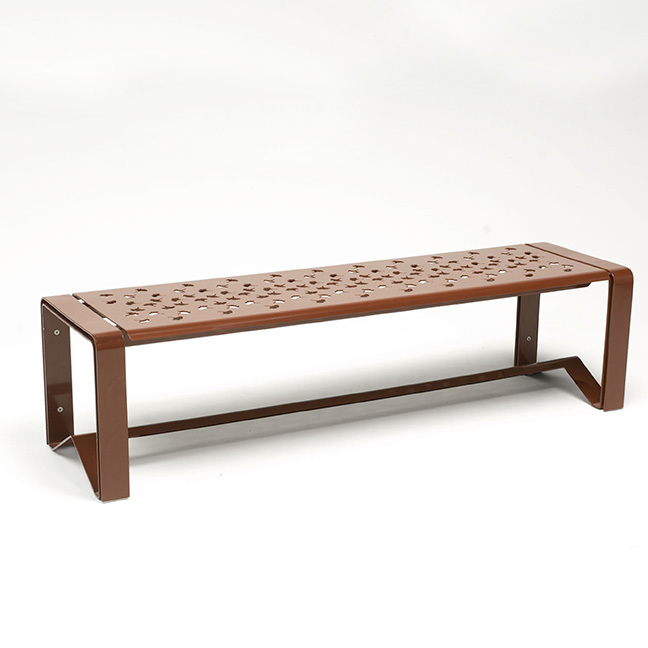 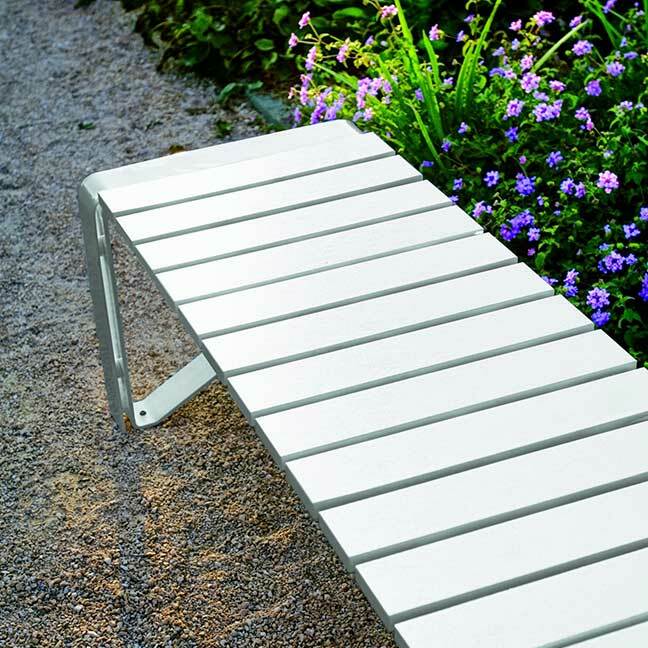 Lakeside Benches are inspired by the familiar themes in nature and historic design that mark the work of architect Margaret McCurry. 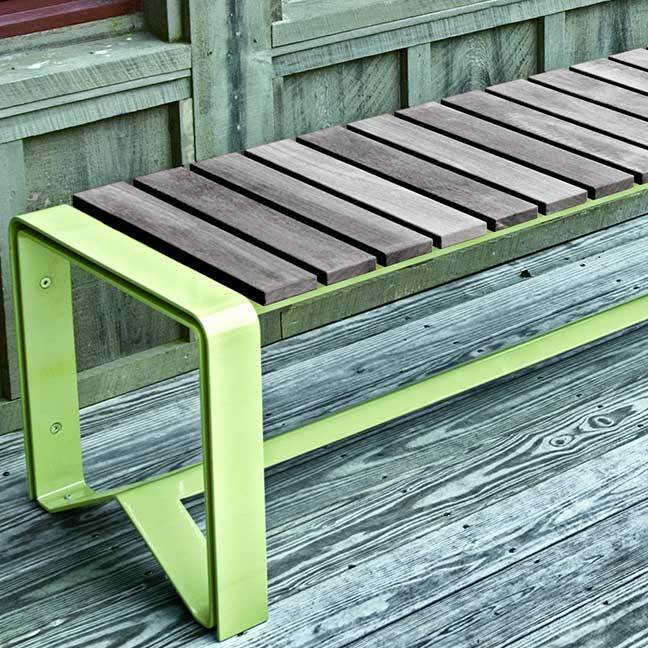 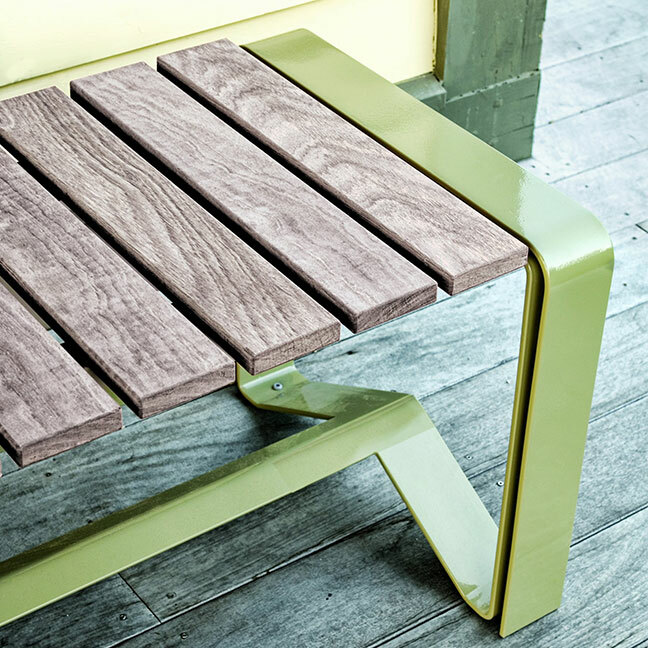 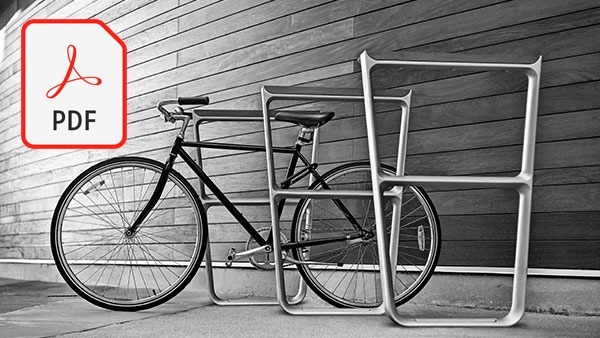 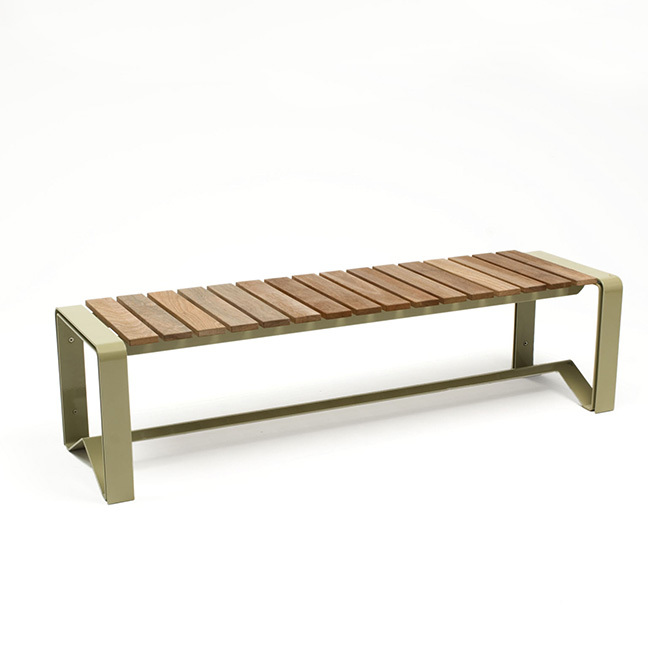 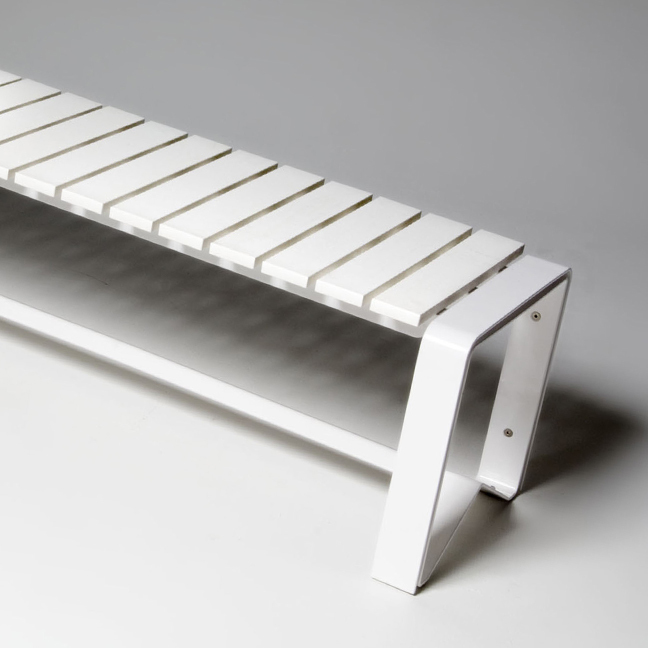 Benches share a common bent steel frame that recalls the traditional front-porch platform swing. 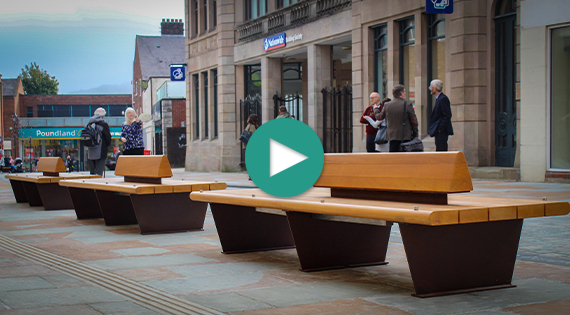 One option has a steel shell seat and back with decorative patterns incised by state-of-the-art plasma-cutting technology. 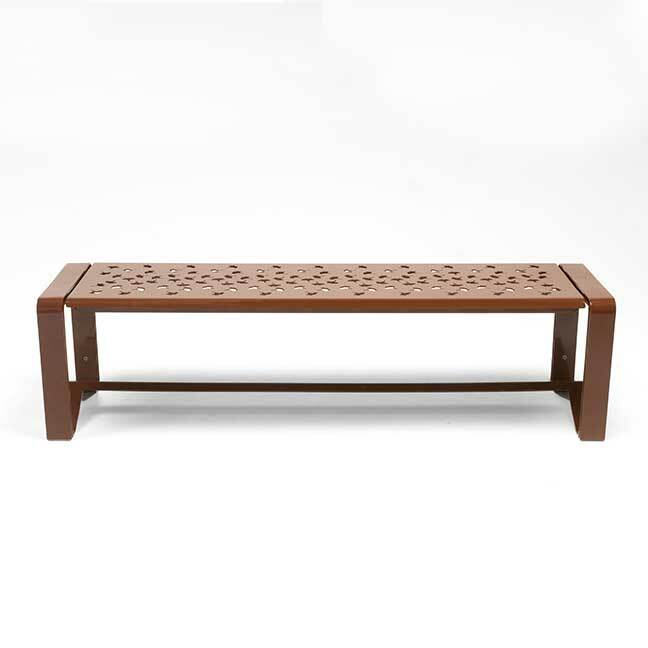 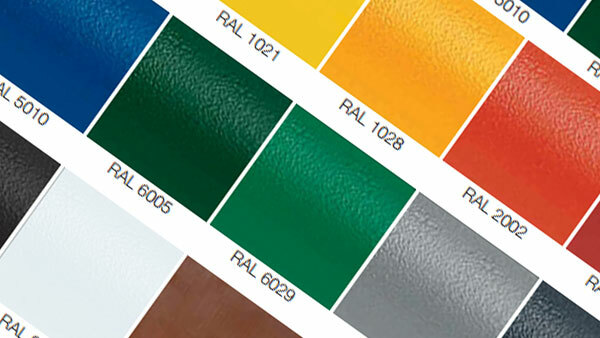 Standard motifs of graceful grasses or falling leaves reflect the environment and custom patterns can be created.